Some things never change, and when it comes to training, we’re grateful for that fact. New systems come and go constantly, with one self-styled guru after another screaming at you on TV that his latest system is way better than the last one he tried to sell you. Yet while we’re constantly in search of new and better ways to gain muscle and strength, there are some systems that need no rewriting—templates that have proven time and again to produce results. Four in particular have never fallen out of style, despite being far older than most of you reading this. 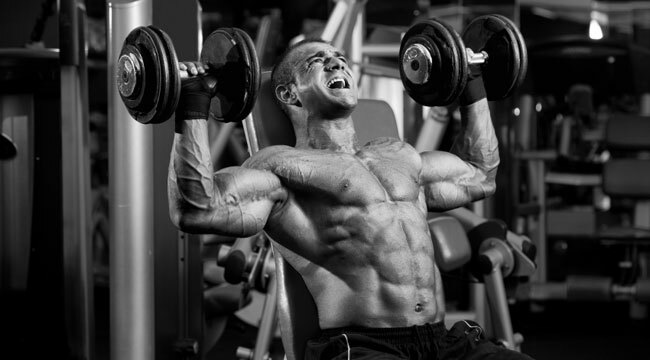 they are: the conjugate system, linear periodization, undulating periodization, and 5x5. In the following pages we’ve provided an overview of each, addressing their pros and cons with the help of M&F advisory board members John Meadows, a bodybuilder and trainer, and Jim Smith, a coach with nearly 20 years of experience as a strength athlete. Which of these systems best suits your goals and experience level? Read up and then dive into a classic, regardless of its age. The human body is an adaptation machine, and if a method is brand new to your body, you can bet it’ll produce results.